Petits tirages has been published on Plateform Magazine. XALOVE selected for the exibition at MUM as winner for ELBAPHOTOFEST from 20th of September to 23rd October. XALOVE selected for the exibition at Castello Pasquini during Rosignano Foto Festival from 30th of September to 15th October. Petits tirages has been published on l'Oeil de la photographie. Some photos from XALOVE has been published on Issue 2 of Die Angst Magazine. XALOVE has been published on Issue 5 of TheFix Analog Magazine. New serie Petit Tirages (ongoing) published on Flash Magazine. Happy to be part of the amazing Plastic Camera Show at Rayko Photo Center in San Francisco. 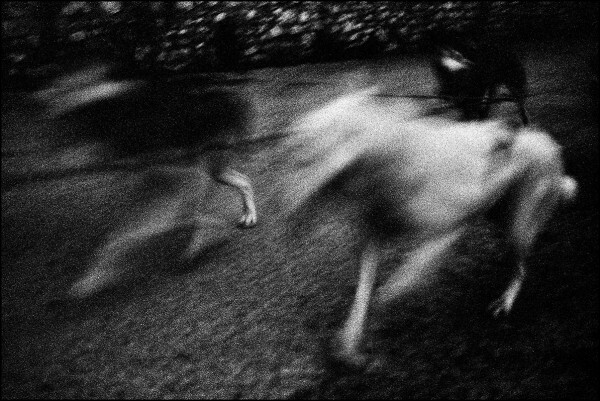 From May 28 to June 17 my photo Canidés will be shown in Budapest, at PH21 Gallery as part of Motion group exhibition. From Aug 22 to Sept 20 Bellinverno will be projected in Ballarat, at Ballarat International Foto Biennale. Some photos of my serie XALOVE where published on the beautiful Dilengo Magazine. An extract from my serie XALOVE published on Private Magazine. XALOVE published on Fraction Magazine. The whole XALOVE serie published on Plateform Magazine. Canidés was selected for Analogica 2015 collective show. XALOVE published on Polpetta Mag. -Libreria Carnevali "Bellinverno", Foligno, Italia. 05 Dicembre - 06 Gennaio. 05 Settembre - 07 Settembre.